Little Jo and his friends decided to organize a small business by transporting contraband. They bought a crate, did his tuning and found their customers. But local gangs have known about it, and now they will do everything they can to overthrow their competitors. Help the characters in the game survive in this gang war! A pack of the best free car games to discover and download right now. Ideal to build up in one go a small collection of varied and unlimited racing and simulation games! Mario Kart is finally arriving on smartphone. To your steering wheels, get set, go! Team Sonic Racing is a racing game developed by Sega. He stages Sonic and his friends on various circuits where he will have to reach the finish line first. 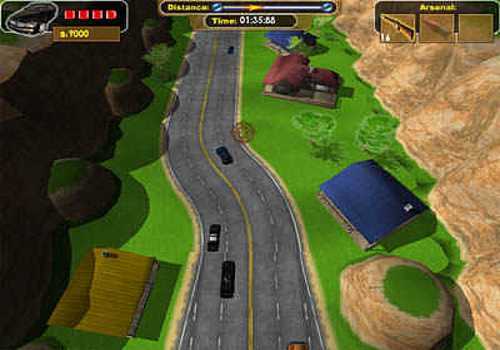 A 3D racing game with a top view. Win in this world of street racing. Get a new car after two completed races. Play in single or championship mode.